Valencia has excellent conditions most of the year for outdoor sports and especially for running. 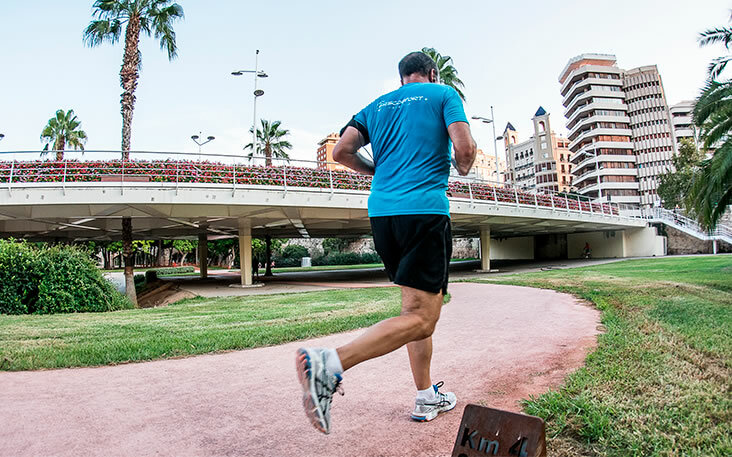 Valencia Ciudad del Running offers its inhabitants, visitors and tourists a variety of areas to run, always marked by key concepts for the running population: pleasant temperatures (300 days of sunshine and 19ºC) and a practically flat altimetry. 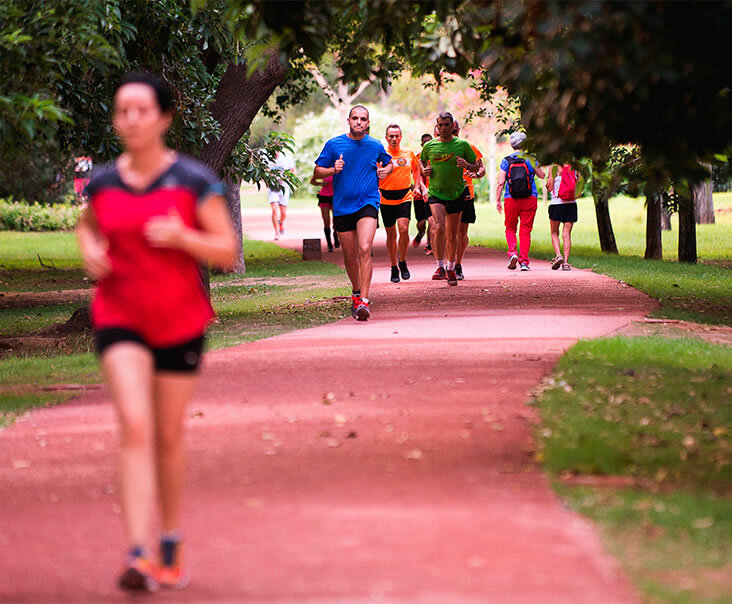 Turia Gardens are the green heart of the city and also the main artery of a city that lives for running. 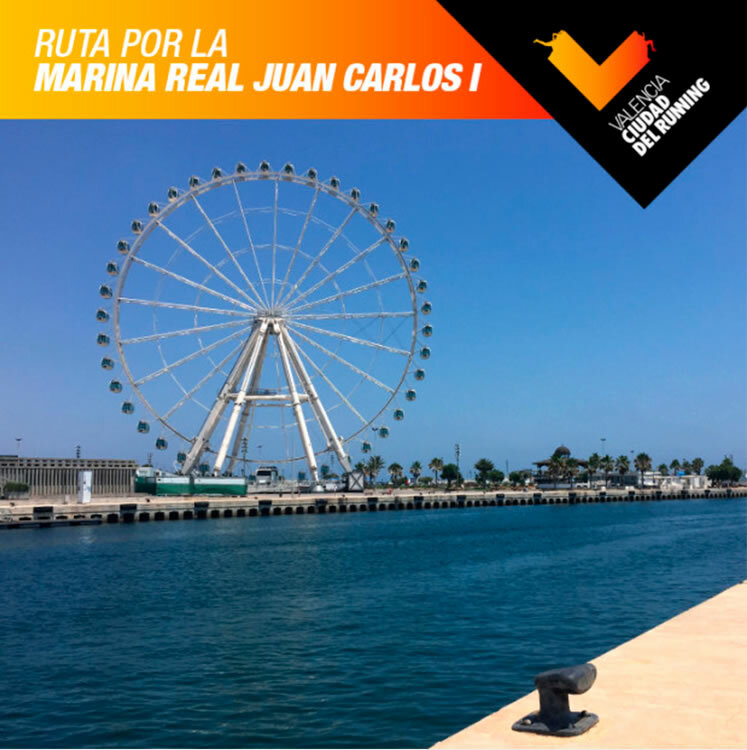 Other areas of great attractive like the Marina Real Juan Carlos I, Maritime Boulevard near the beaches of El Cabanyal and Malva-rosa and the pasture area of El Saler are more options for local or visiting runners to practice their favorite hobby with every comfort. 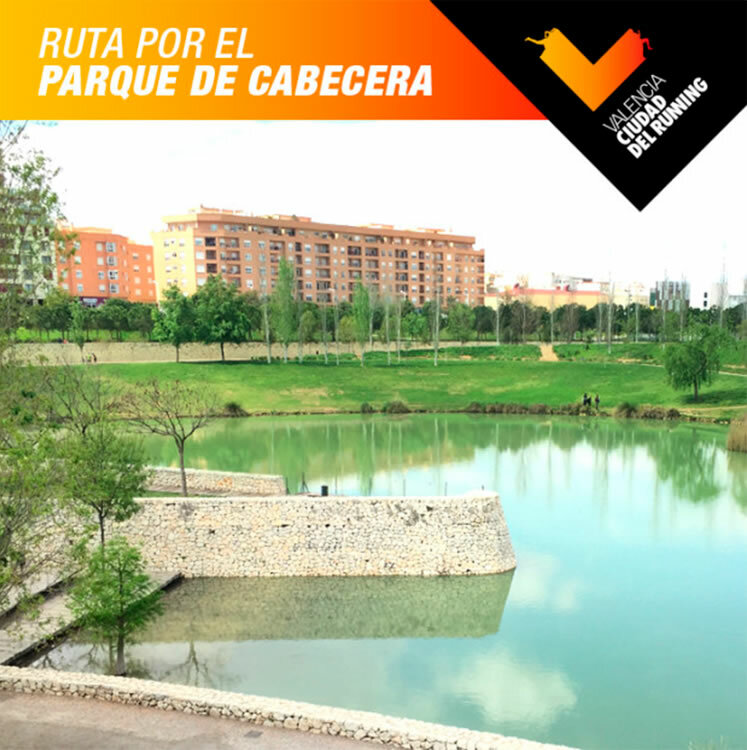 In this section of Valencia Ciudad del Running we will be detailing the different areas to run, train and prepare the numerous popular tests that are distributed throughout the twelve months of the year in our complete calendar.